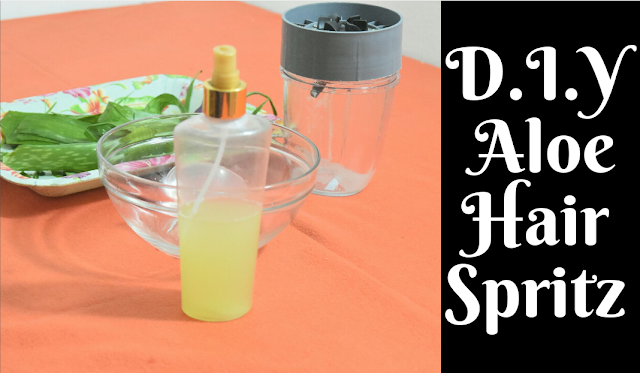 Herbal oil infusions are a way of getting the benefits of a herb or herbs and the oil all in one. The benefits of oil infusions cannot be over emphasized as you can make a thousand and one herbal oil infusions with various benefits. 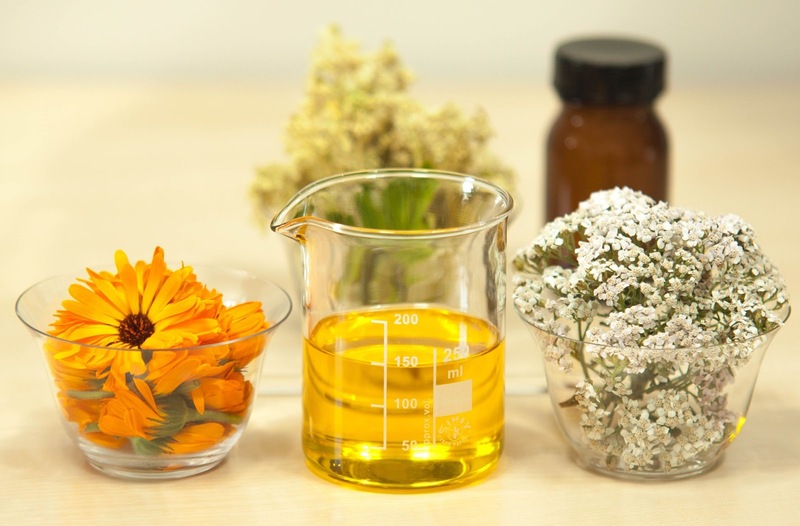 Examples of herbal oil infusions are neem leaves in coconut oil, turmeric in olive oil, neem leaves in sunflower oil and a host of others. 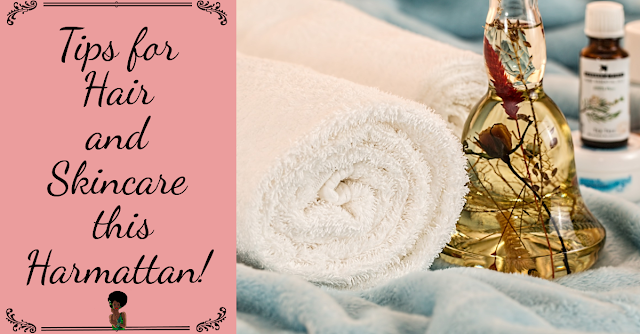 The goal you want to achieve in either your hair or skin will determine your choice of herb and oil. It seems the natural hair trend is here to stay. 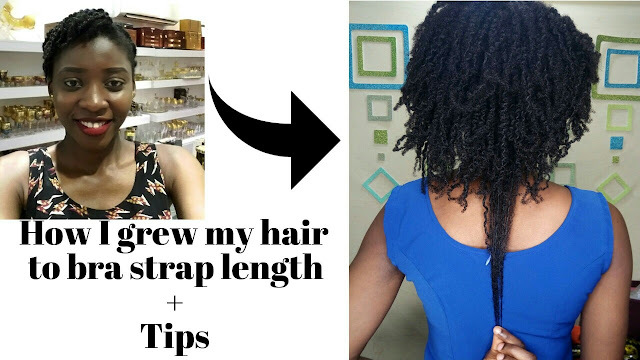 Wilma shares her natural hair journey with us and tips you will need as well. Tell us about you and what you do? 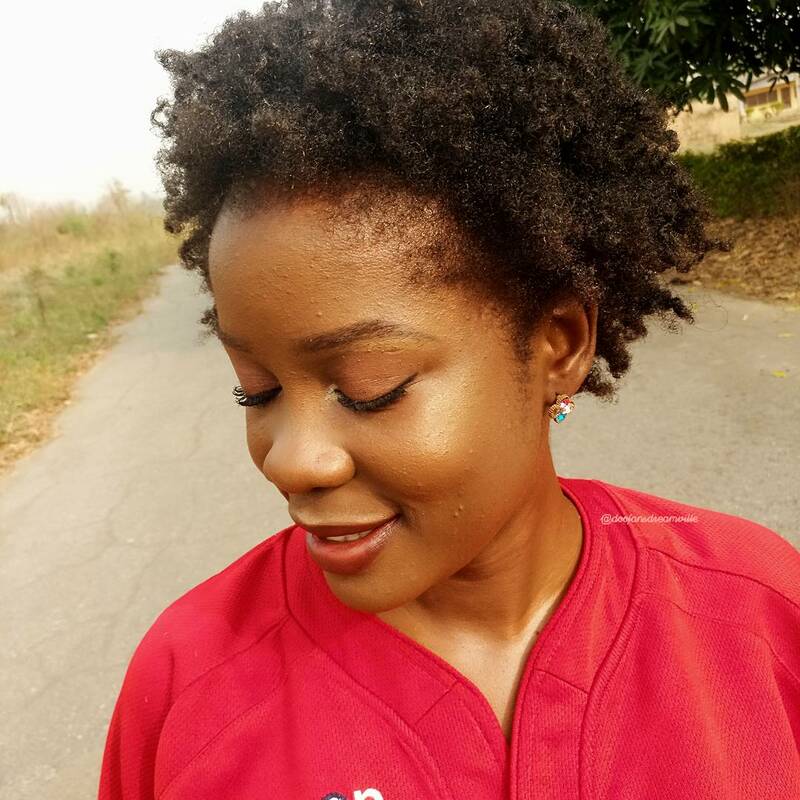 Hi guys, my name is Wilma Doofan Tar, a beauty Enthusiast, Natural hair lover and Explorer ️ ️. 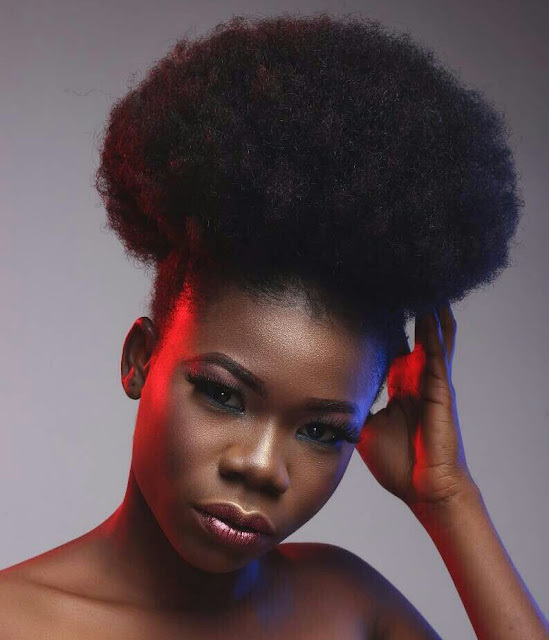 What are your thoughts about the natural hair movement in Nigeria ? 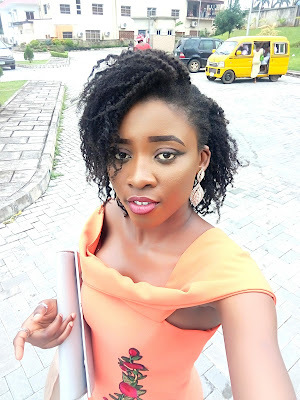 I have been carrying my hair with no extensions for the past 1 and half years and I decided to share pictures of some of the hairstyles I did. Hope you find them useful, of which some of them have video tutorials which I will link. There are some protective styles in there if you are conscious of your ends so dig in. Whew! Like play like play we have entered 2018. A lot of us have set goals for our career, Lifestyle, Beauty care - this includes hair and skin care, and a host of other things to achieve this year and I pray we smash all 'dem goals. 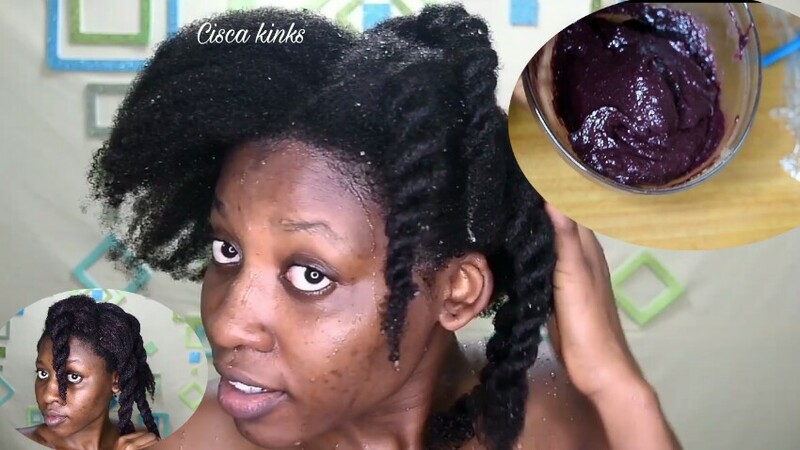 TOP TIPS TO CARE FOR YOUR HAIR AND SKIN THIS HARMATTAN SEASON. With the dry and cold air that greets you in the morning, you can't help but tell that Harmattan has come. With this season, you have to put in double the amount of work than you would normally do when it comes to hair and skincare. 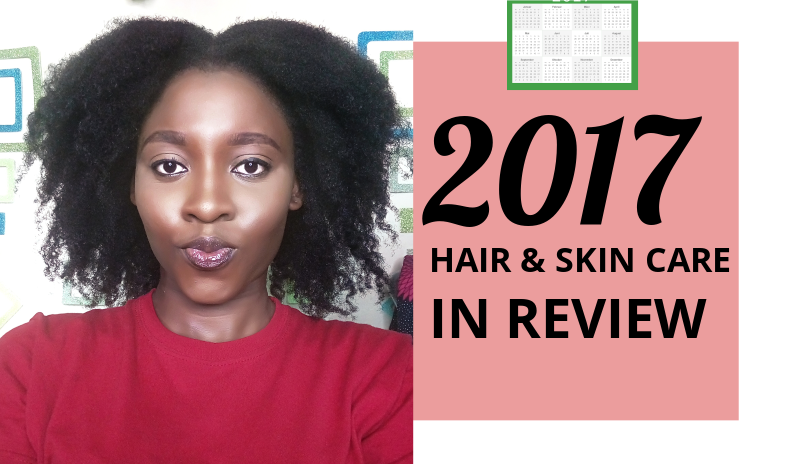 I have an old post here that mainly focuses on tools/product I need to help protect my hair. That said, I am going to share my top tips to help hydrate your hair and skin because this Harmattan be making most especially your hair dry out faster than the speed of light. MEET LIZZY - NATURAL HAIR CAN BE DEMANDING BUT YOU CAN MAKE IT FUN TOO. Hmmm, I have gradually been introducing ayuverda treatments in my natural haircare regimen. 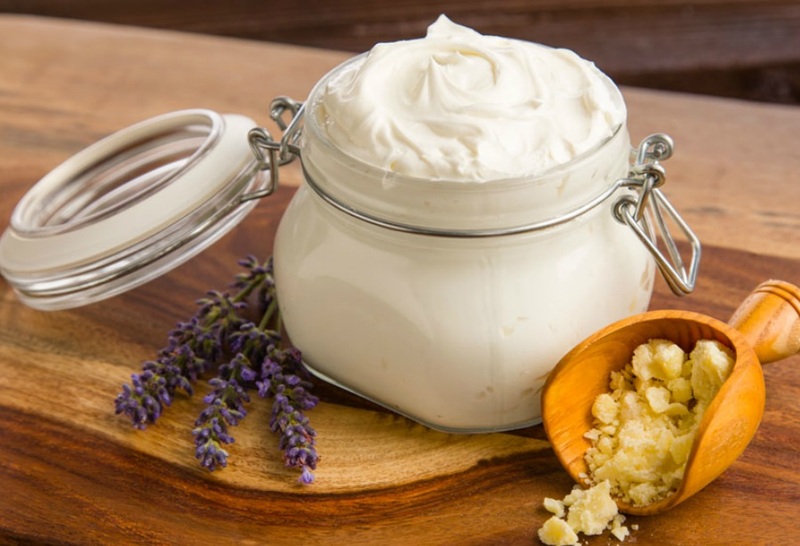 In this post, I am going to share with you my recipe.